You will design as your wish. 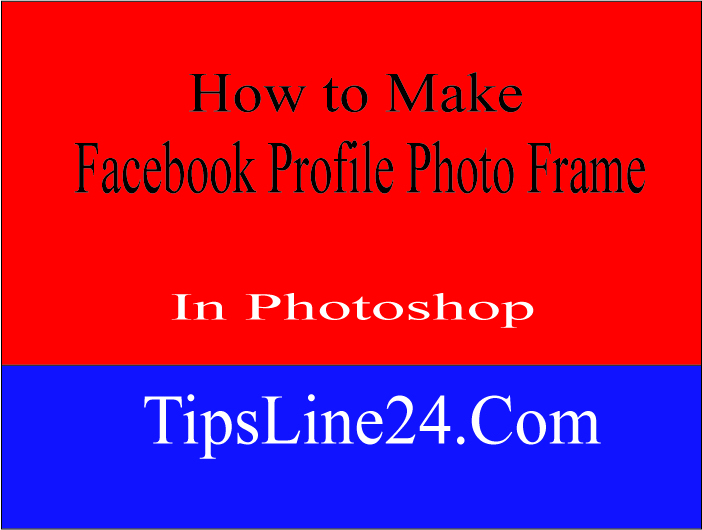 All of you have seen how the Facebook photo frame is. I showed you a simple design like the following. I've used Pen Tool to do this Design. Basically I'll only give you an idea about the frame. Due to the design of this tune frame is not designed. Follow the below image to save your created frame in PNG format. If you save it any other format it will not work as Frame. Once saved, go to www.isupportcause.com and visit this site. Of course, login with a Facebook account. Once logged in, look at the picture below and Click on Create Campaign. Then you will give your information wherever the following pages come. Name, description, etc. Then click on the plus sign and select the image you designed. Then click on Create Campaign and then Campaign will be created. See our frames in the picture below. Enter the frame. Bellow is the video tutorial of this topic. 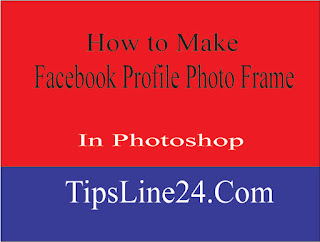 by this video tutorial You will get complete idea abou facebook photo frame. I think it must helpful for you. You can watch this video.